Isn’t it time you had the home of your dreams? Whatever you’re looking for, we offer special savings to help you make your house a place your family loves to come home to. 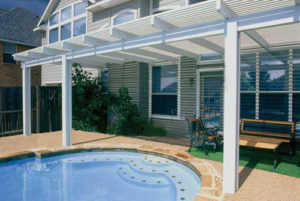 Let HomePro Remodelers make your dream home a reality. Contact us today and ask about our amazing online specials! ASK US about our Buy More, Save More sale! We’ll make creating your dream home easy and affordable with our incredible financing offers. 12 Months No Payment No Interest! 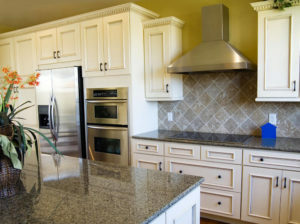 We can take your kitchen from drab to dramatic! Our consultants will come to your home, sit down with you to understand your family’s needs, and help you build the kitchen you’ve always wanted. GET IN TOUCH to schedule your in-home consultation right away. 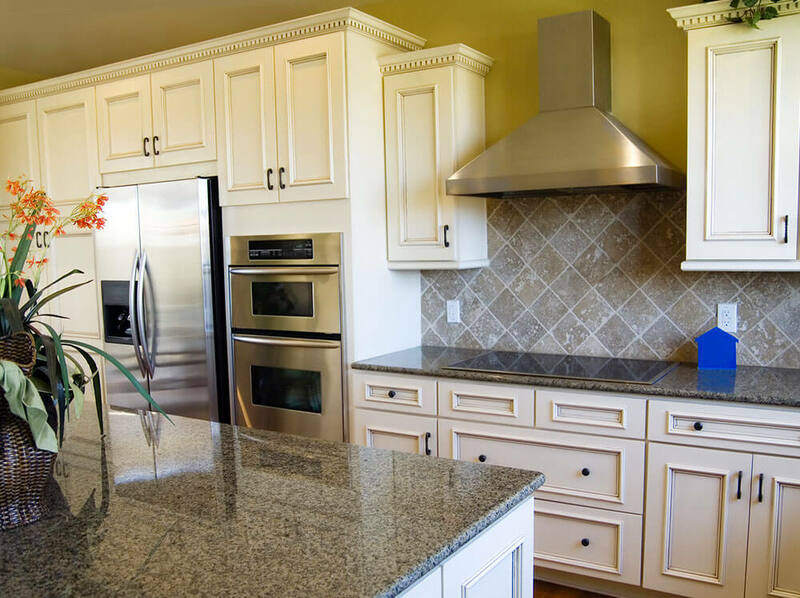 HomePro Remodelers is a licensed and insured one-stop home improvement company, offering customers factory-direct prices on many high-quality products. 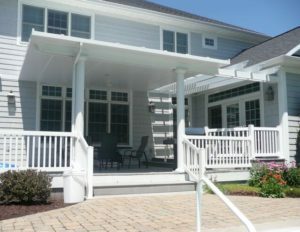 We specialize in sunrooms, patio covers, pergolas, cabinet refacing, countertops, windows, entry doors, siding, roofing, basement refinishing, fencing, decking, and railings. Most of our installers have factory training to ensure that the products are installed according to best practices. 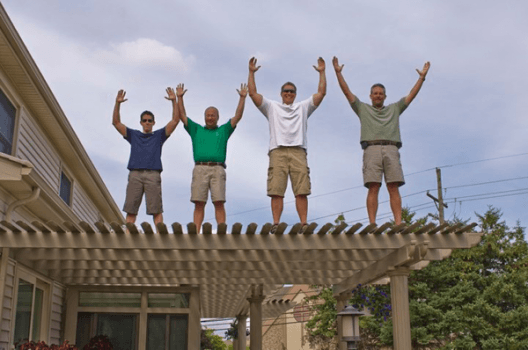 Our goal is to provide the best products and service available that will fit our customers’ needs and budgets. © 2019 HomePro Remodelers. All Rights Reserved.